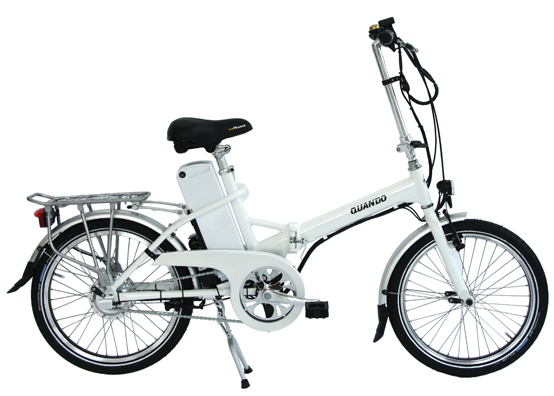 "Cruising" is the perfect way to describe the E-bike experience and with the CRUISER it comes in a chic package too! The elegant color combination of the black frame, brown saddle, brown 28-inch Schwalbe Big Ben tires and the shiny chrome chain guard are real eye-catchers. The CRUISER is equipped with the Bosch Performance drive unit with ample power to more than just cruise. 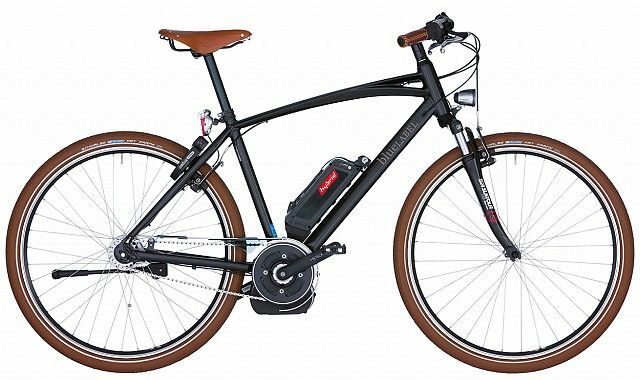 All-weather cyclists will go for this CRUISER city model with 8-speed Nexus hub gear from Shimano and premium Magura hydraulic rim brakes. The bike comes with mudguards, a luggage rack, and attracts admiring glances thanks to its striking accent colors. Optional frame bag is available too, which fits to the triangle of the fame and ‘hides’ the battery. Other features include premium German-made Busch&Muller lighting powered by the Bosch battery, RSt Nova hydraulic suspension forks and an included Racktime Rack that used the quick-release Snap-it system allowing for the use of KLICKfix, Racktime, Norco and other bags, baskets, crates and other accessories. The Cruiser City is both elegant both comfortable, at home in our cities and cruising our streets and beaches. Designed, engineered and made in Germany.